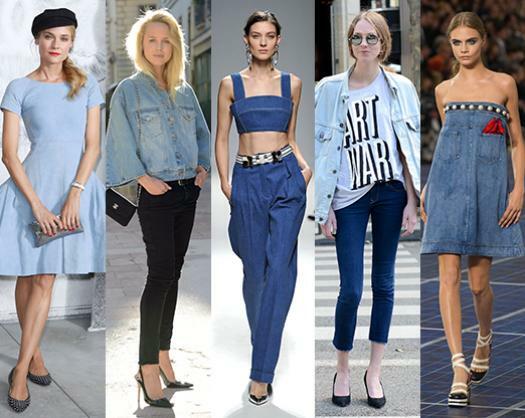 Today I want to show a trend spring-summer 2013, nothing more and nothing less than the denim! 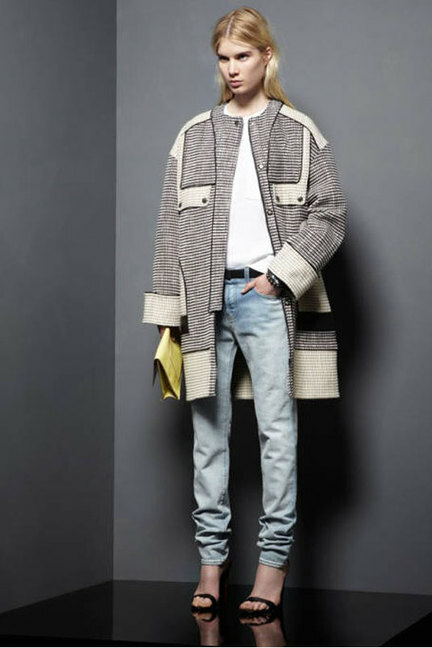 this is one of the most notable trends of the season. 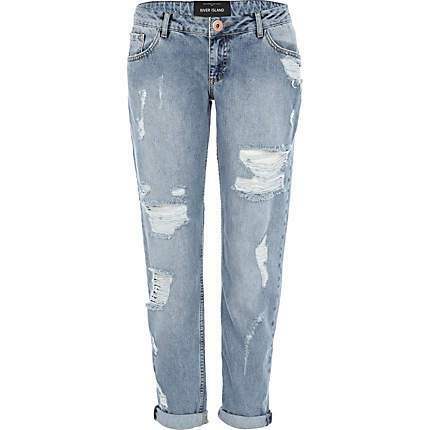 The main proposals are two: use full denim outfits (shirt and pants), and boyfriends jeans thatwe saw in previous years, and I'm sure will be a must of the season. 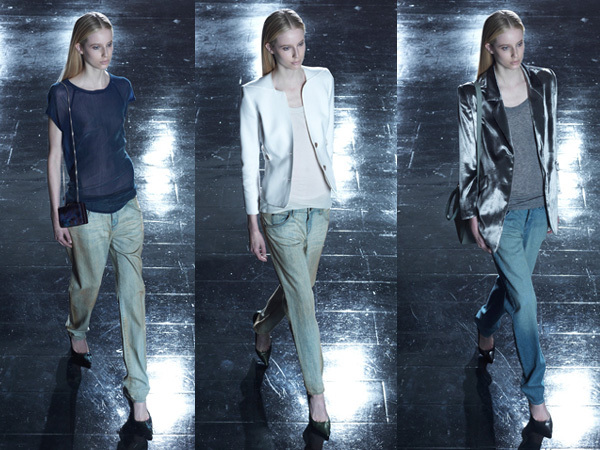 A very important thing to keep in mind are the colors and tones of denim, on the runways showed: blues, celestial and quite clear colors almost white, So you can say goodbye to your colorful pants that you come wearing from for two years ago, that I personally feel something boring and if last year did you get a denim shirt would be good to dust it off and use it with your favorite jeans. Hoy les quiero mostrar una tendencia primavera- verano 2013, nada mas y nada menos que: la mezclilla! esta es una de las tendencias más notables de esta temporada. Las principales propuestas son dos: usar outfits completos de mezclilla (camisa y pantalon), y los boyfriends jeans que vimos timidamente en años anteriores, y estoy segura que seran un must de esta temporada. seria bueno quitarle el polvo y usarla con tus jeans favoritos. 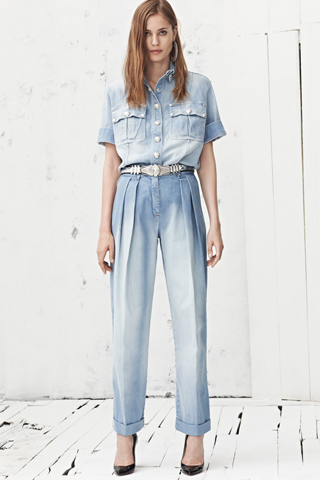 OMG, THOSE DENIM TROUSERS ARE PERFECTION!!! I like denim :), I have several shirts and jeans. Hi to all, because I am genuinely eager of reading this website's post to be updated daily. It carries good data. 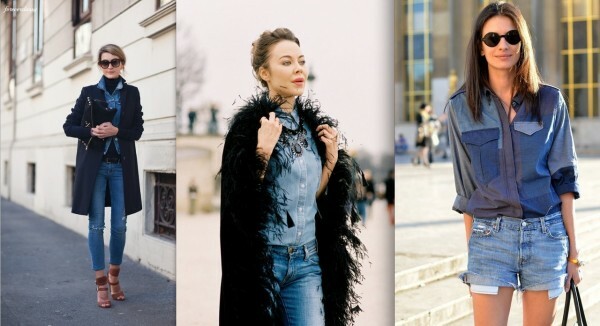 Love denim on denim! can't get enough!